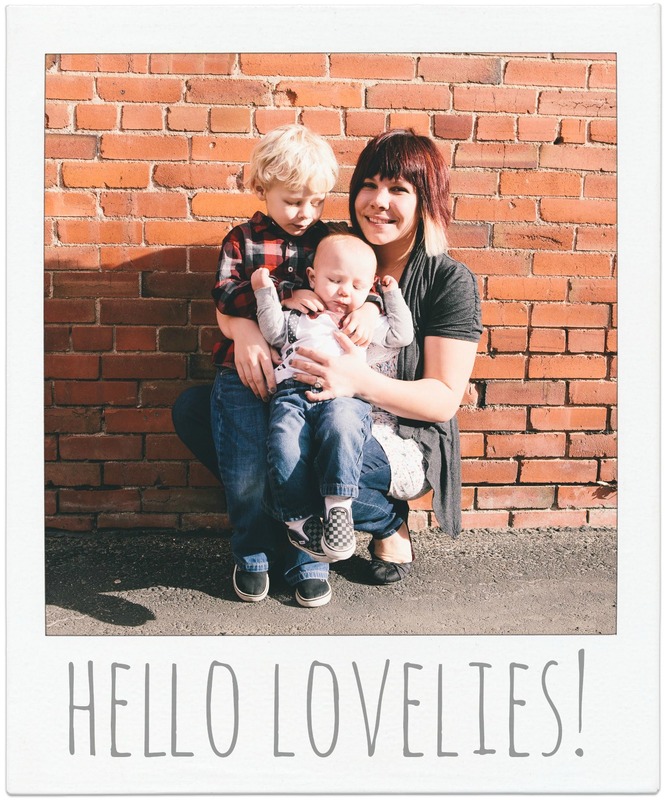 Being Chase’s momma… well, and you are now looking at the new Childcare director for YWAM Denver. You may be thinking, “And you are excited about this?”. Yes I am! Why? Because I have always had such a heart and a love for children and now I will be able to plan little fun times for the kids at the base and organize crafty fun things for them to do while at the base! Also, this is such a great way for me to ease back into working while being a first time mom. I will also be working in the communications department on the web as well. I don’t know my schedule yet, but I am planning to start working 3 mornings or afternoons a week and then working my way into full days or a half a day each day. I am excited to get back into the community and being around people. It’s so funny I am saying that as an introverted person… but I really am excited! Being a mom means my days are now so unpredictable, which I love and dislike at the same time (referring to the unpredictability and not motherhood)! This is the biggest responsibility that I have ever had. I was told this before Chase came, but I had no idea the extreme! You don’t realize how selfish you can be until you have a baby! I might have to sacrifice working everyday and being apart of the community all of the time, but I have such a beautiful son! He is worth every little and big sacrifice! What about that great man in my life? He is a husband, a father and he is also working as a Phase 2 small group leader and as Project manager and in the graphics department! He is excited and thankful for the upcoming changes! I will update sometime in October about the school we proposed about. We honestly don’t know anything more, but we are hoping to find out some things soon!